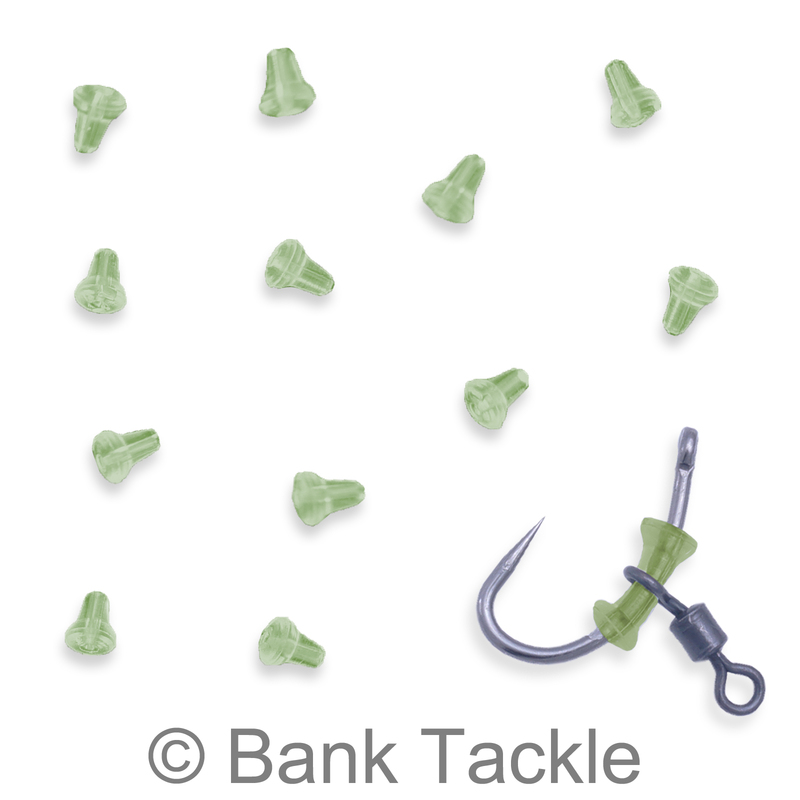 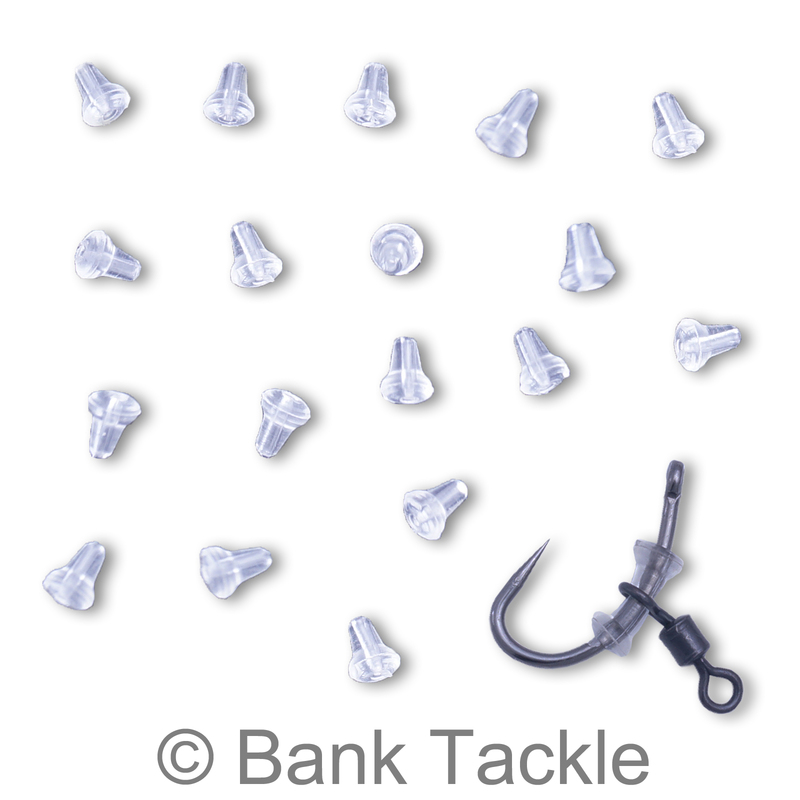 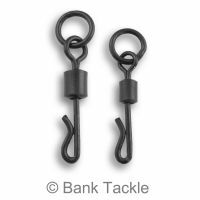 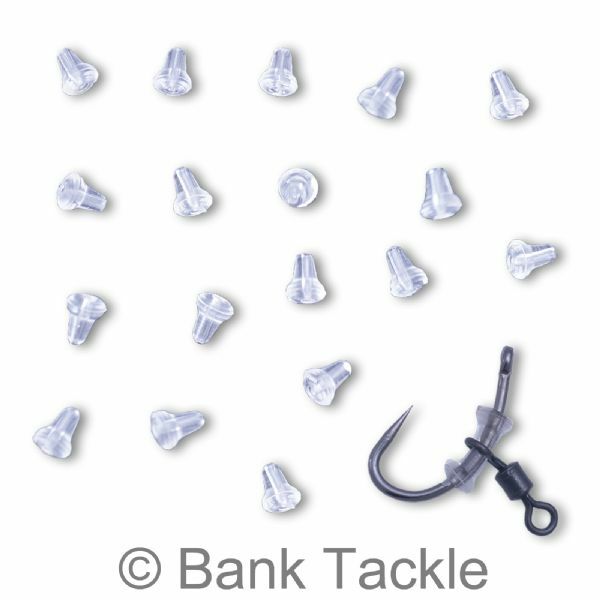 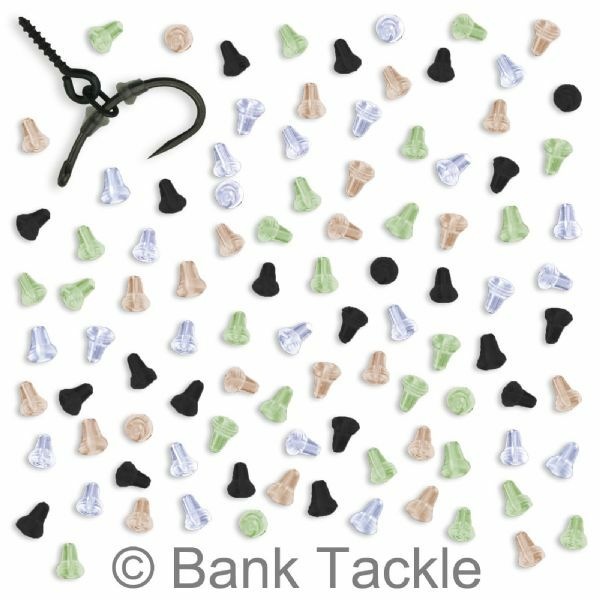 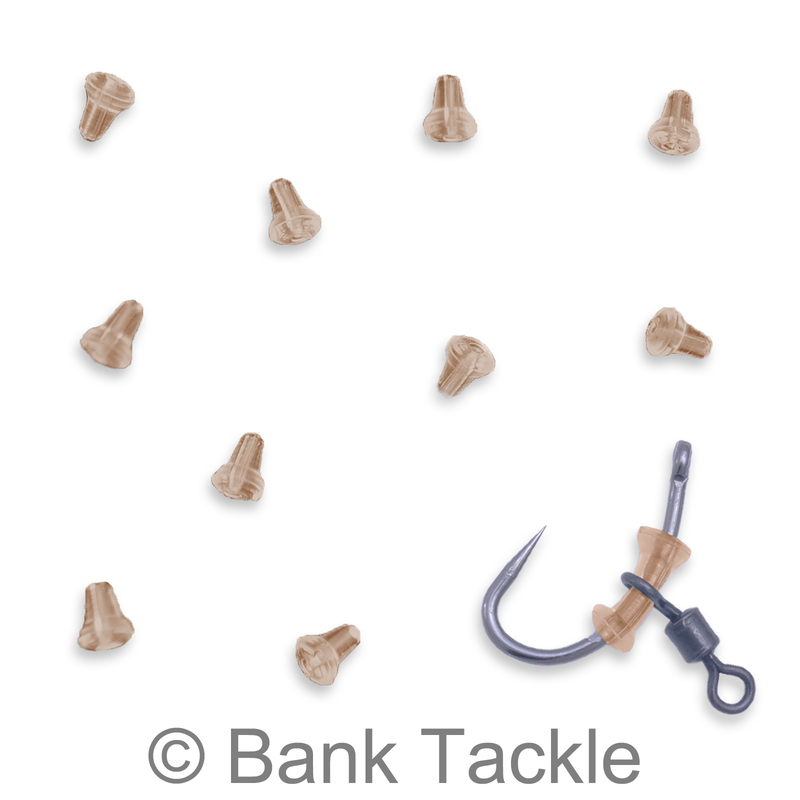 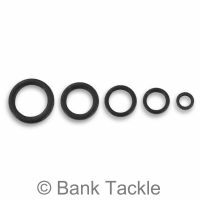 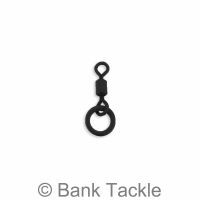 Hook Stops are used by carp fishermen to keep Micro Swivels, Bait Screws and Rig Rings on the shank of Carp Hooks. 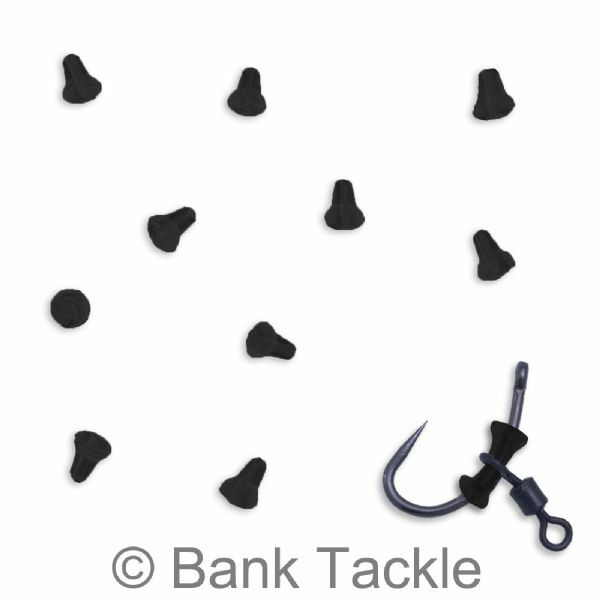 Made from clear rubber, hook stops have a small hole through the middle which slides on to Fishing Hooks. 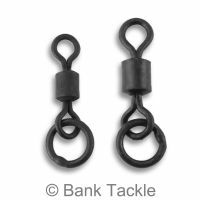 Wetting the hook before use helps the Hook Stops slide on easier. Hook Stops allow you to fish using rigs that give a much better natural presentation of your chosen hook bait. Deadly when used with Bait Screws and Pop Up Baits.